The patch level lists the date of the security patch itself, not the date it was installed. For example, the current patch level for Nexus and Pixel devices is October 5th. If you waited until today to install the latest security patch on your Nexus, it'll still say October 5th for the patch date. 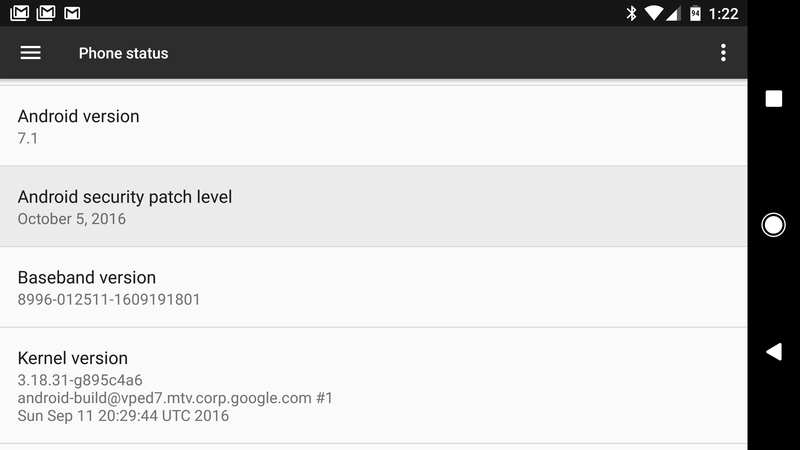 In Android 7.1, you can get more information about the patch by tapping on the date.